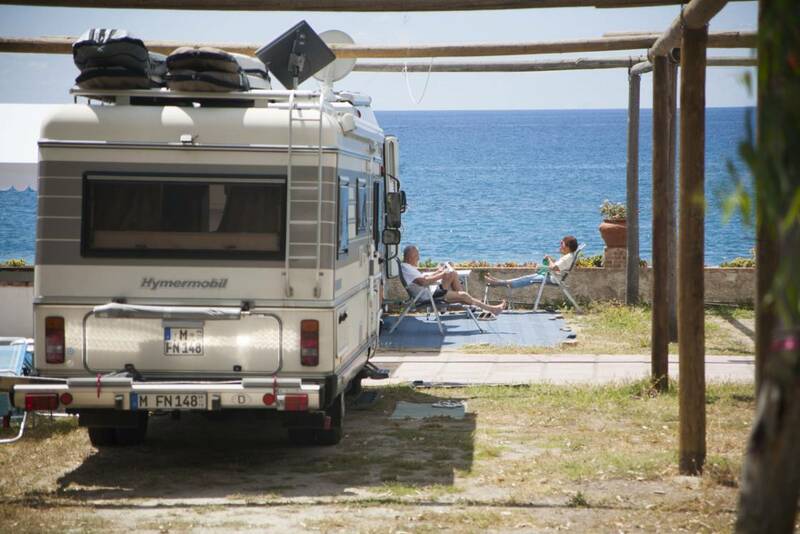 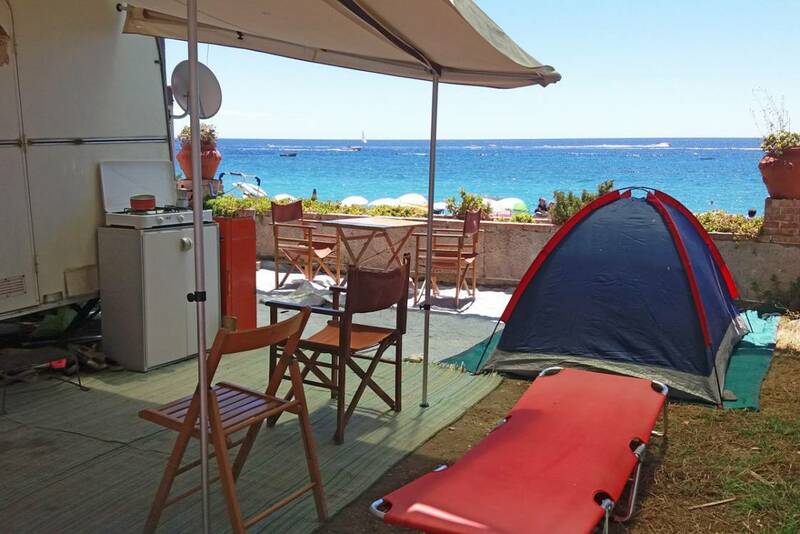 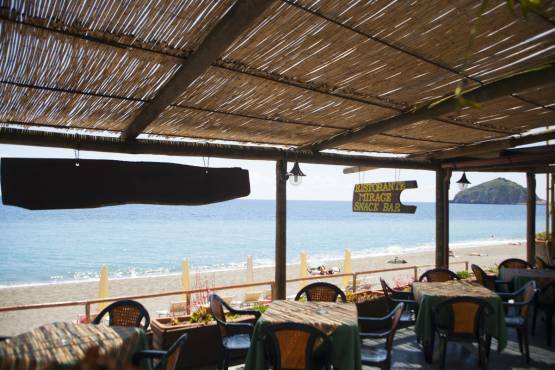 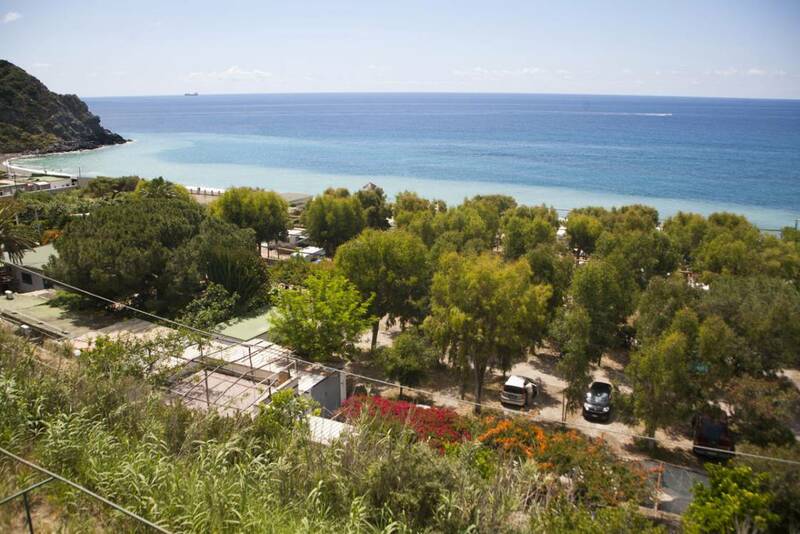 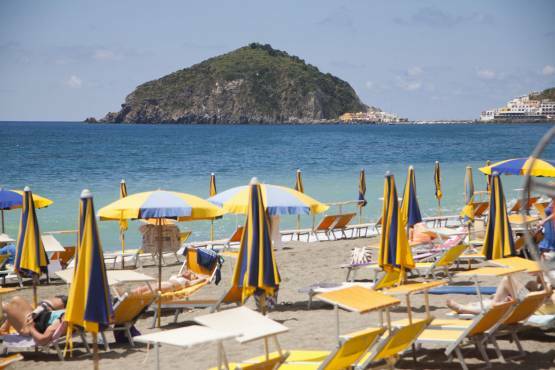 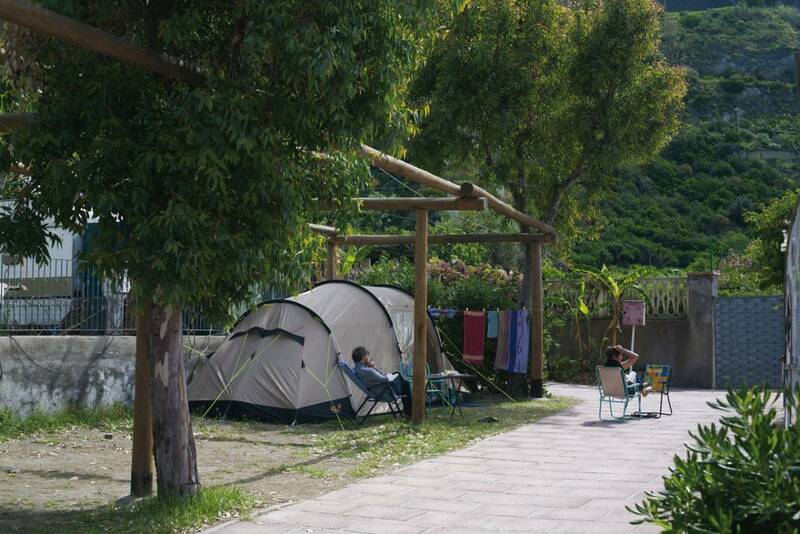 The Camping Mirage overlook straight to Maronti beach, the longest beach on the Island, average 2 km., faces south and cross the territory of Barano and Serrara-Fontana. 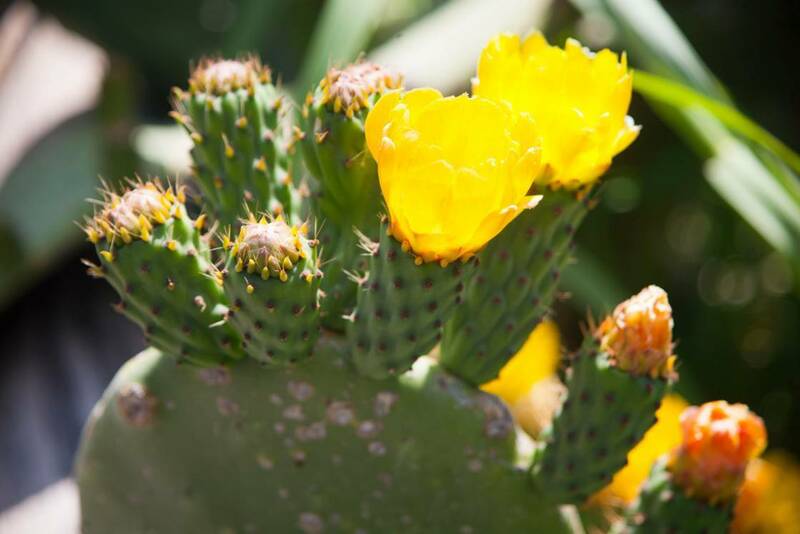 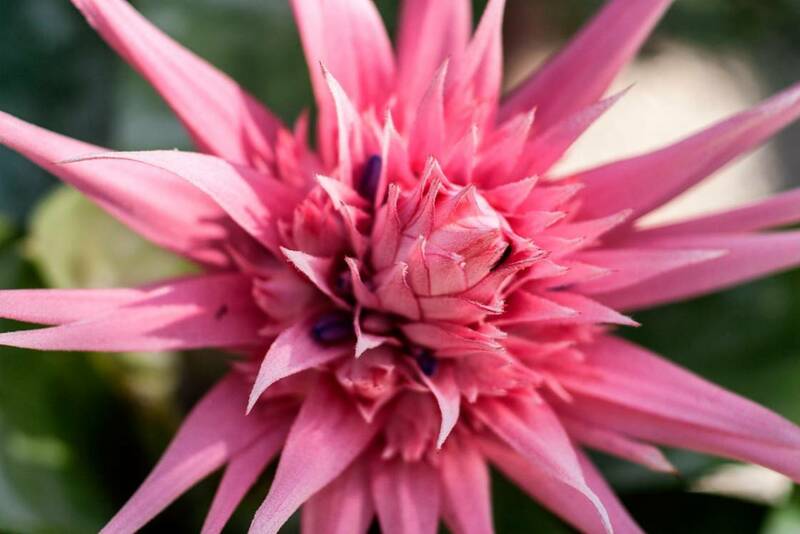 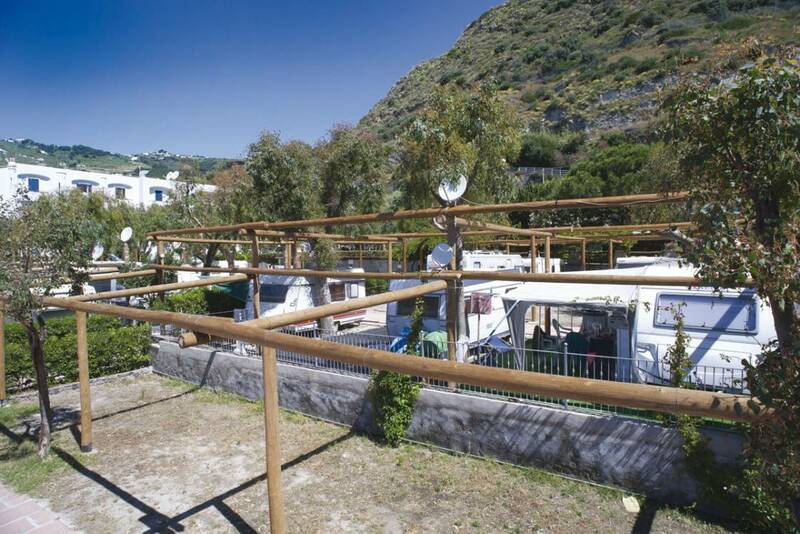 The area is full of mineral waters and termal hot springs like Olmitello and Cavascura attended first by the Greeks and later by the Romans as places of care and health. 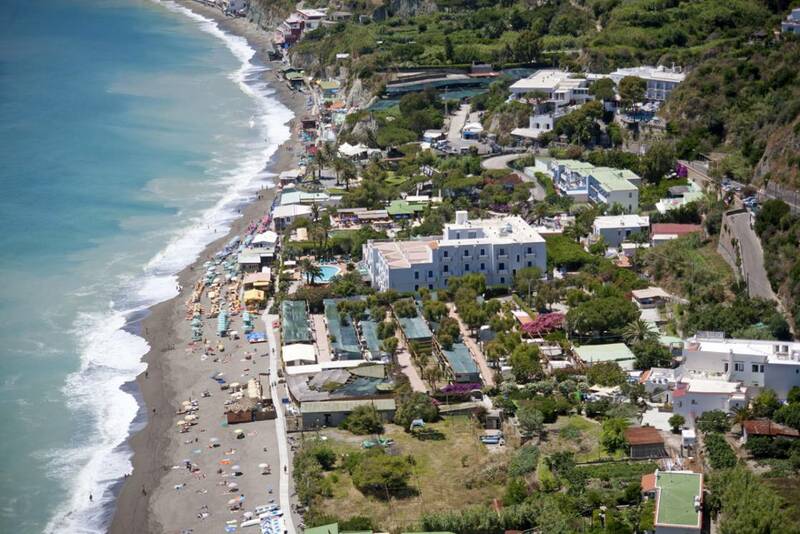 In the final part of Maronti bay you can see the Fumarole, hot sands good for rheumatism. 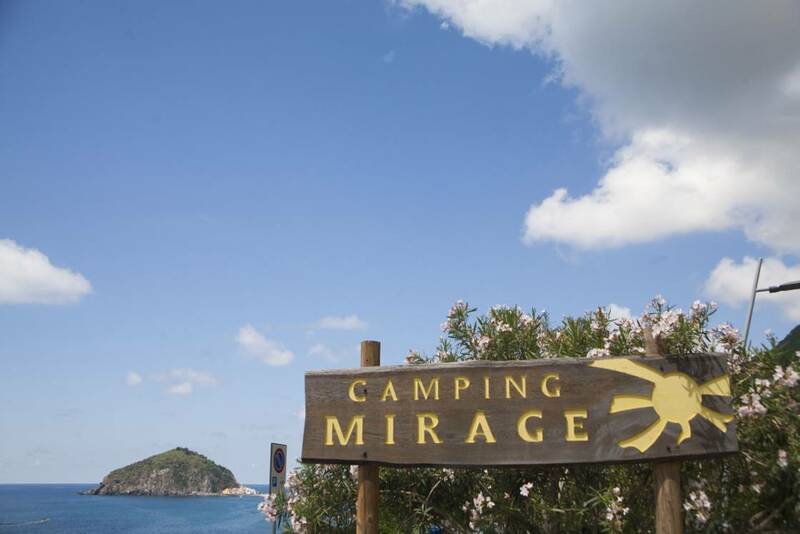 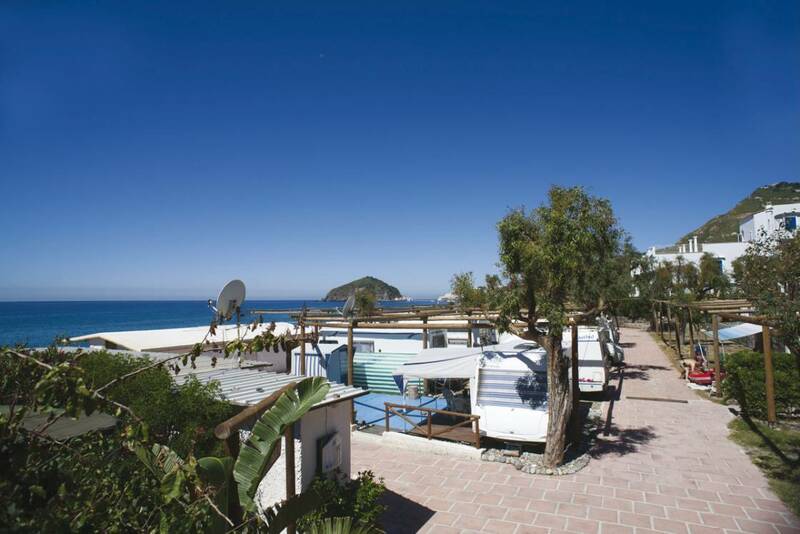 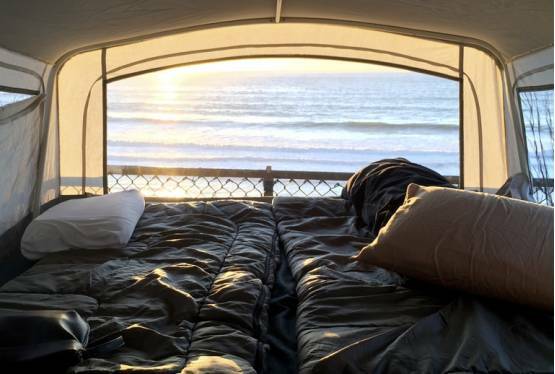 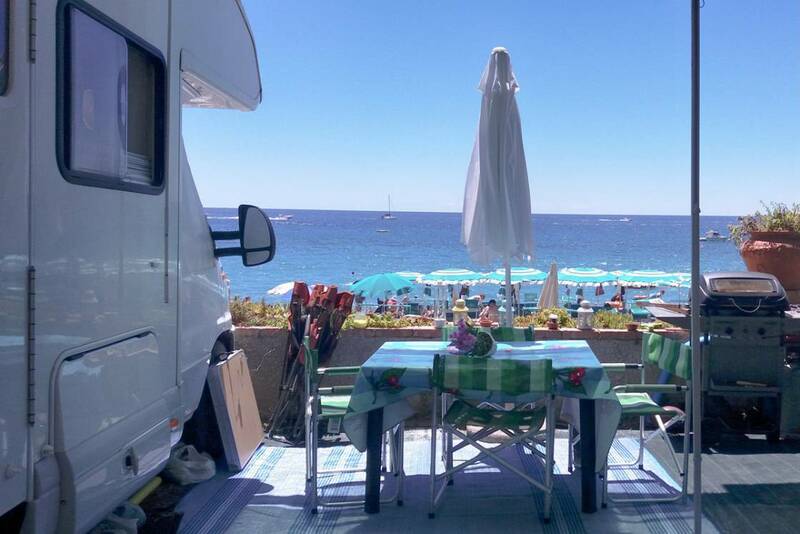 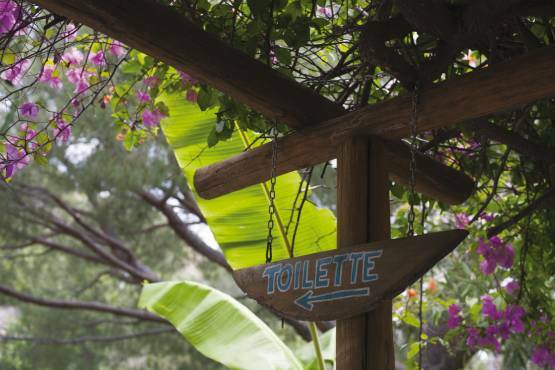 The area where is situated the "Camping Mirage" offers you many Thermal Parks as well as free beach spaces for those who prefer a more "wild" contact with the sea. 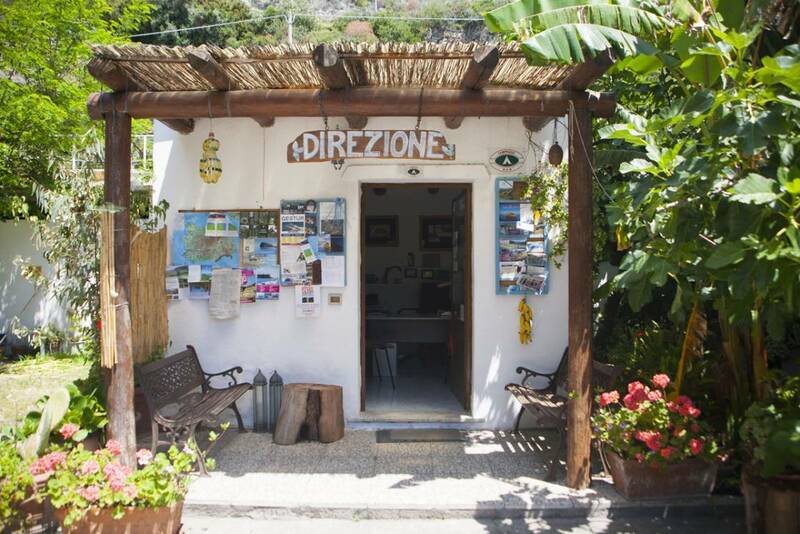 A path behind the beach lead you to St. Angelo, once ancient fishermen village only reached by the sea. 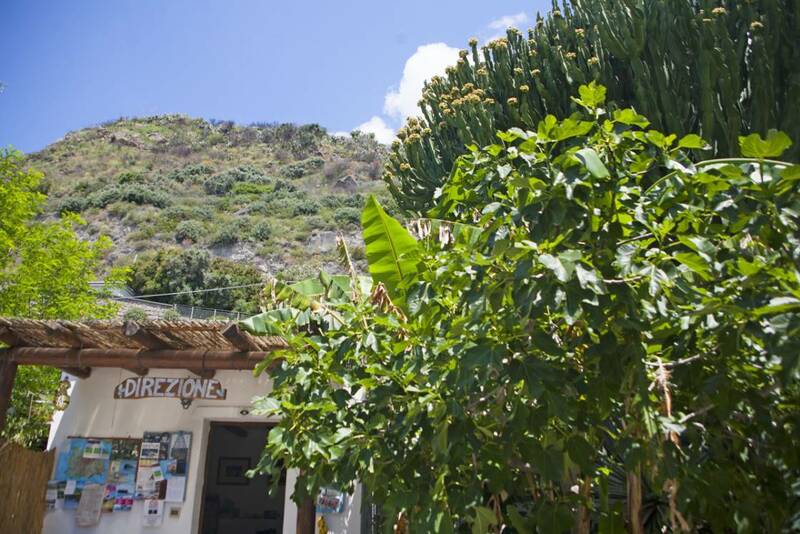 An efficient service of Taxi - Boat link up Maronti to St. Angelo in a few minutes with stops in Olmitello, Cavascura and Fumarole. 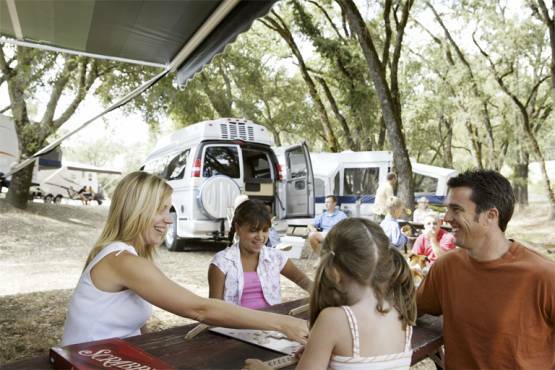 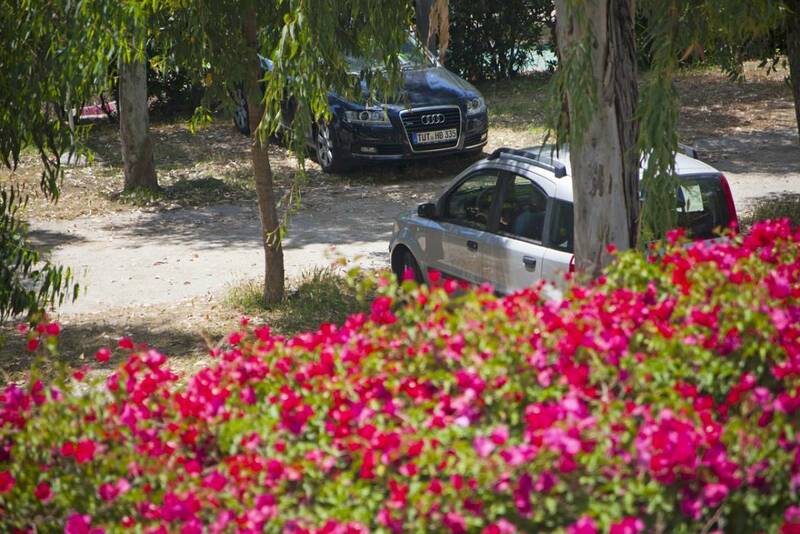 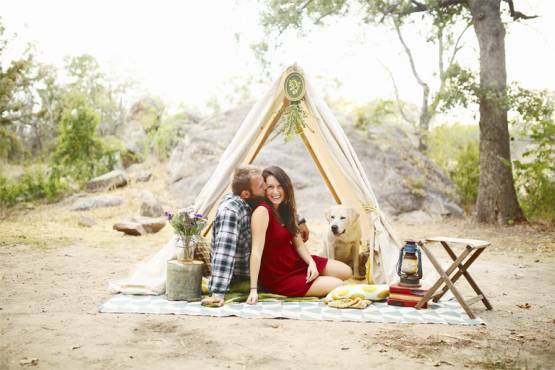 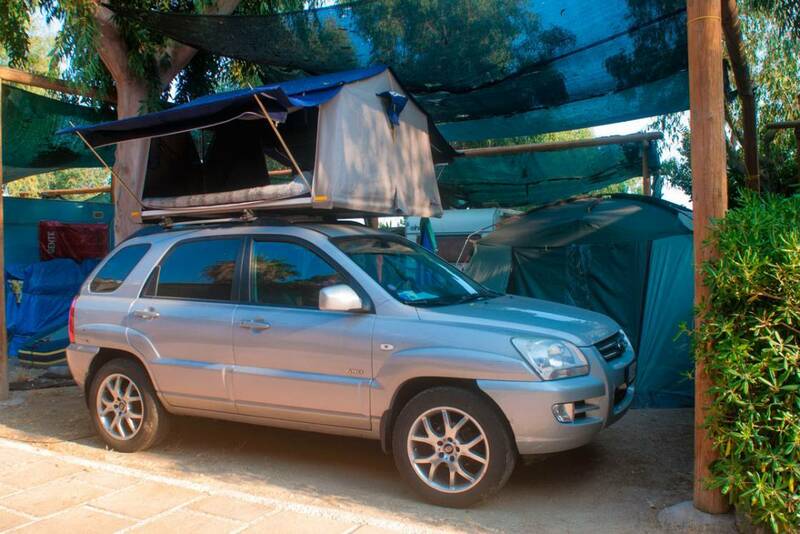 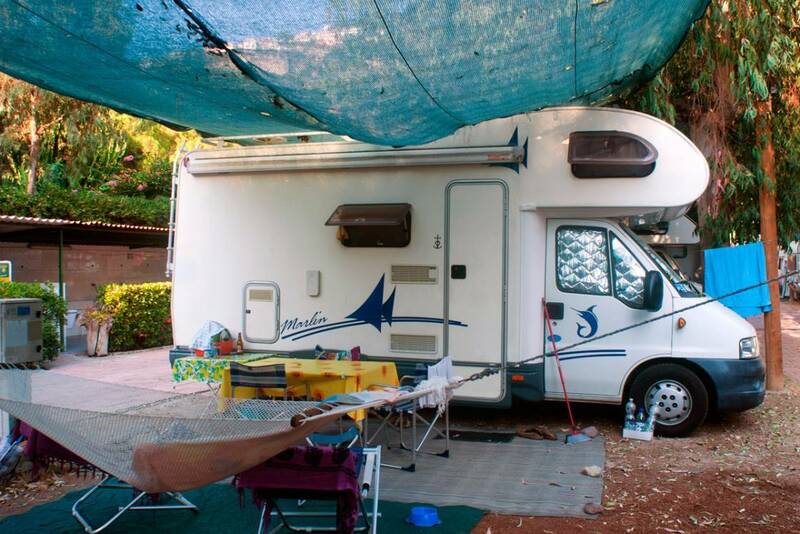 The Camping Mirage has modern services and infrastructures suitable for receive Caravans, Campers and Tents.